This HDMI Extender with 3D Support over Single Cat5/6 up to 200' with Bi-Directional IR is designed to handle full 1080p up to 130ft and 1080i/720p up to 200ft. 7 x Embedded EDID functions and Learning EDID function available. Learning function allows user to trick the source to think that it connected to the display rather than going through extenders. This advantage can fix a lot of EDID issues which may happened in a complicated installations with different components involved. Supports Bi-Directional IR pass-through up to 60Khz, allows users not only send IR signals from remote location but also to remote location from a control system. Great for Control4 or RTI installers. The HD4-V40SRS is capable of supporting very high bandwidth and therefore is able to handle all 7 x 3D formats. The Atlona HD4-V40SRS are based on the latest HDMI technology and therefore are capable of fully supporting HDCP 2.0, Deep Color and DTS-HD or Dolby TrueHD audio. In addition, AT-HD4-V40SRS are also equipped with bi-directional IR pass-through, which allows users to control the sources from the remote location as well as sending IR signal from a control system to a remote location. Perfect for Control4, RTI, HAI or any other control system users or dealers. The AT-HD4-V40SRS includes two modules: transmitting module and receiving module, where the transmitter module converts HDMI with IR to RJ45 and the receiver module converts it back to HDMI and IR. The receiver module is featured with 8-step equalization control, to allow users to adjust the equalization strength to the received HDMI signals accordingly, and therefore optimize the transmission distance between source and display. Why not buy this Atlona AT-HD4-V40SRS HDMI Extender w/3D over One Cat5 today? HDTV Supply received back to our company today this product of which the buyer did not want and did not open the box. It is new and sold with a 10 year Atlona warranty, a 30 day No-Hassle return and Free U.S. Based Lifetime Tech support from us. 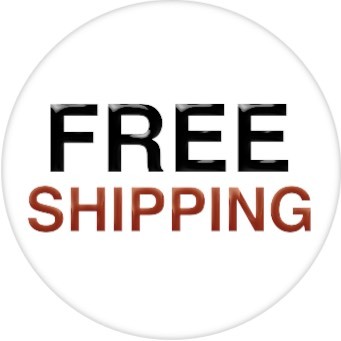 You can buy it for 15% off the List Price and includes free UPS insured ground shipping within the U.S. 50 states. It ships from California. It is sold First Come-First-Serve and it won't last long so call 800-841-9238 right now and place your order. 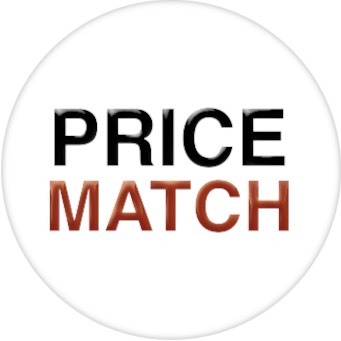 HDTV Supply HDTV Supply and Atlona have teamed up and offers a 10 Year Warranty on all NEW Atlona Electronic Products and a Lifetime Warranty on cable products when Atlona products are purchased from this HDTV Supply site. HDTV Supply and Atlona have teamed up and warrants Atlona products will substantially perform to their published specifications and will be free from defects in materials and workmanship under normal use, conditions and service. Under its Limited Product Warranty, Atlona, at its sole discretion, will either (a) repair or facilitate the repair of defective products within a reasonable period of time, restore products to their proper operating condition and return defective products free of any charge for necessary parts, labor and shipping or (b) replace and return, free of charge, any defective products with direct replacement or with similar products deemed by Atlona to perform substantially the same function as the original products or (c) refund the pro-rated value based on the remaining term of the warranty period, not to exceed MSRP, in cases where products are beyond repair and/or no direct or substantially similar replacement products exist. Repair, replacement or refund of Atlona's products is the purchaser's exclusive remedy and Atlona's liability does not extend to any other damages, incidental, consequential or otherwise. 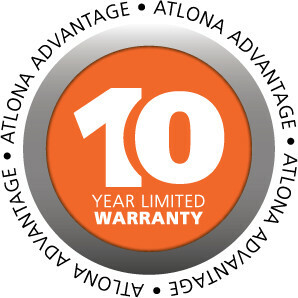 This Limited Product Warranty extends to the original end-user purchaser of Atlona's products and is non- transferable to any subsequent purchaser(s) or owner(s) of these products and the Limited Product Warranty Period begins on the date of purchase by the end-purchaser. The date contained on the end-purchaser 's sales or delivery receipt is the proof purchase date. For more info contact Atlona at 877-536-3976 or HDTV Supply at 800-841-9238.